The RERA (Real Estate Regulation Authority)has certainly brought about good cheer amongst developers and buyers alike. 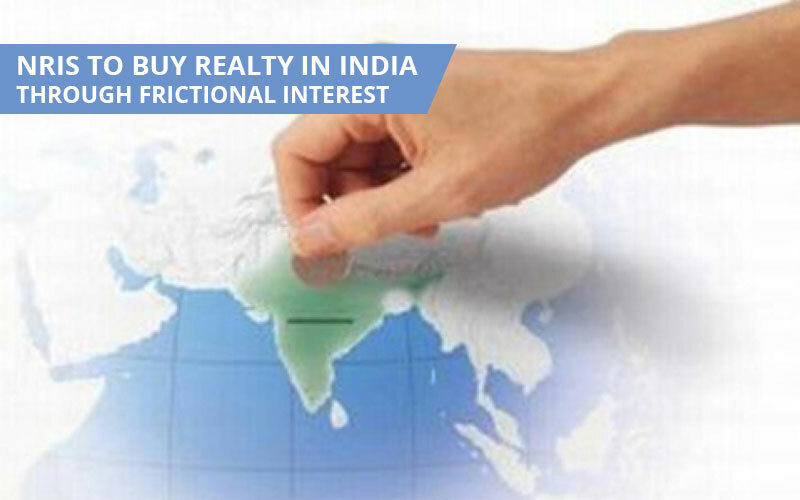 The real estate industry as we all know is an unorganized industry, where the major concerns have been the delivery timelines, transparency, irregular price points and delay in approvals. All these have affected investor sentiments to a great extent in the past. To resolve this issue, the RERA regulation bill has been doing the rounds of parliament houses, and it took three years since the take off to actually get the approval nod. 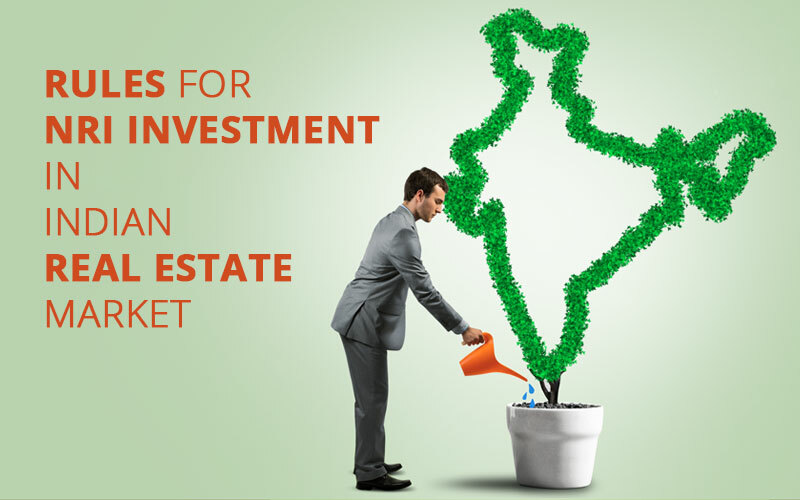 The impact will be huge in the ailing real estate scenario in India, where around 10 Lac people invest in properties, considering the market size is around Rs.14,000 Cr. In the past, there have been several initiatives by the Government to improve the transparency and efficiency in the real estate sector. Several committees have been formed and dissolved. However,with the approval of the RERA Bill, several interesting pointers have been established. Developments as low as 500 sqmt will be subject to registration under RERA. Some other key aspects include the creation of an Escrow account and parking of 70% funds from the bookings received till the end of the project. Also, these funds have to be strictly used for the purpose of land cost and building development costs. This is a very major step, since many often developers transfer the funds and re-route them to other projects. This puts pressure on the operating costs of the project, already marred by regulatory delays,and ultimately puts the consumer at loss. This deters investor confidence and impacts the YOY supply/absorption ratio. Once implemented, the liquidity will ensure faster project completion timelines. Developers have mixed feelings towards the bill and have clarity issues on the same. The rule is not applicable in PEBs and Government Institutions, which is not a fair game play. Also,the rule applies to ongoing projects, which will be very difficult on the part of the developer and brings up issues such as maintenance of the escrow account, revision in the banking documentation, transfer of funds and other statutory issues. Some of the other concerns raised are whether the involvement and accountability of ULBs(Urban Local Bodies) would hamper the various stages of construction and affect the consumer in terms of housing pricing points. Also, different states have different laws pertaining to the socio economic environment – very often, the rules that apply to one particular region need not be the same in other states. Regulation issues such as single window clearance are also not clear, with no clarity on whether the implementation will take place. Amongst the other boost to the changes, the defect liability period has been extended from 2 yrs to 5 yrs, which is a great move towards the benefit of developer. This will be a relief to the developer and if used in the right way, could give leverage to the developers to alter the development with a larger time frame. However the Bill enforces that any changes or alteration to the building needs to have consent from 60% of the allotees, which is a great move considering for buyers. Some issues such as insurance on land titles have been raised by developers, though they have not been covered. Often it happens that the clearance on land title is delayed by the agencies, long after it is acquired, which makes the landencroachable if it is vacant for a long time. 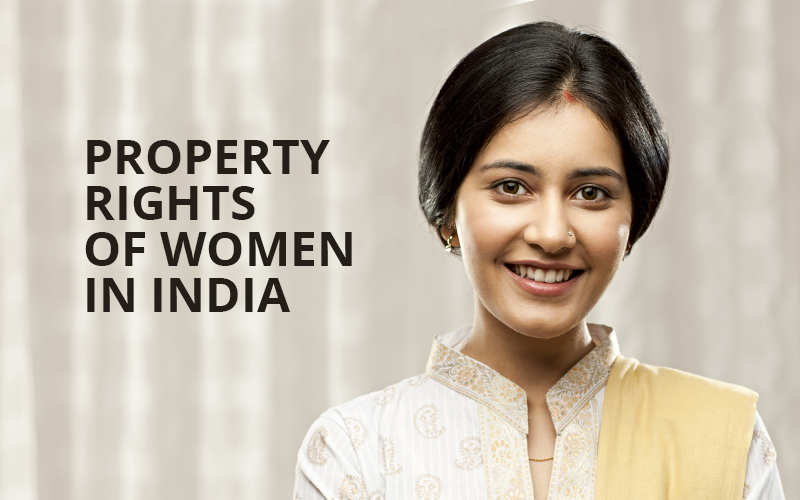 Any unlikely incident likely to occur would lay the onus on the developer who has acquired the land. 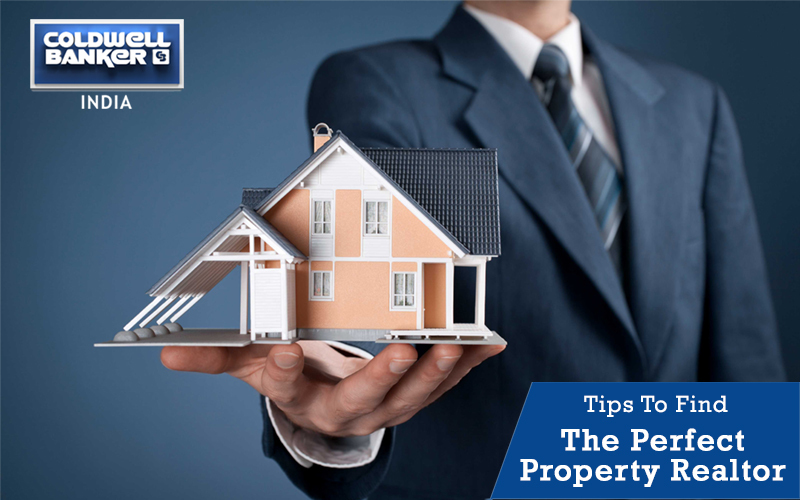 There are various insurance agencies who are wary of land insurance and wary of providing insurance on land with a dilapidated building or an old building which has been lying vacant for a long period of time. Hence, developers believe this clause should be incorporated in the regulation. Also, some developers do not have a bandwidth to maintain 70% liquidity. Hence they would opt for debt finance, which commands 4% interest. This could pass pressure onto the hands of the consumer. Overall,it looks like the RERA bill is designed more in favor of buyers, however some believe that developers interest have been ignored. This bill could be amended with few alterations as time progresses, which would be a win-win situation for developers alike. There is 0 comment on "RERA regulation Bill brings cheer in Rajyasabha Assembly".